The Blog Bonmarché Autumn flash event! 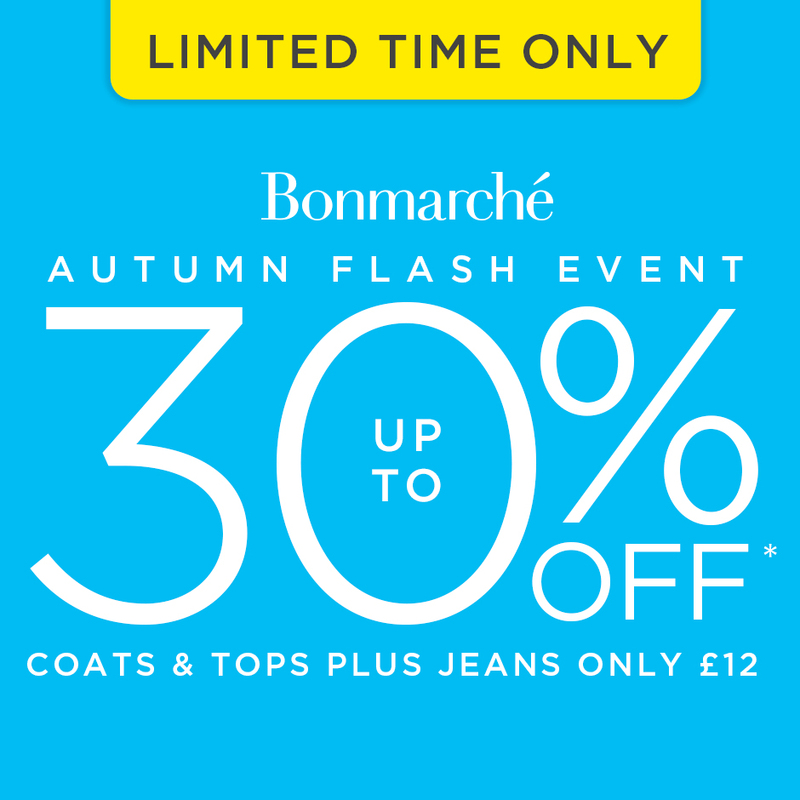 Don’t miss out on the Bonmarché Autumn flash event! 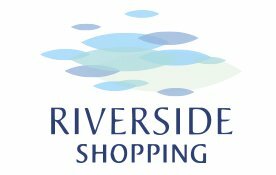 With up to 30% off coats & tops, plus jeans from just £12 – they’ve got your autumn essentials sorted!